*1 partner performs max rep DB Snatches in the time it takes other partner to complete 15 burpee box jump overs. Once 15 are complete, partners switch. 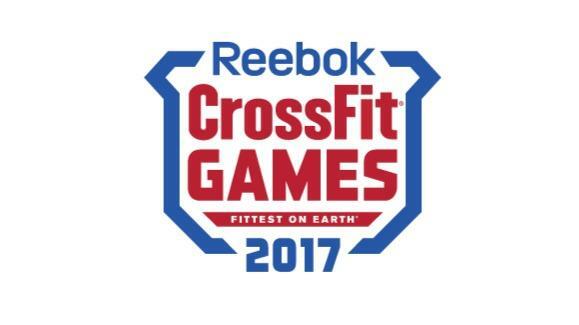 Score is 2 part – total rounds completed and total DB snatches completed.